When did country music start to sound the same? The first generation of country artists borrowed from everything around them: Appalachian stringband music, Texas fiddle traditions, cowboy songs, Delta blues. In an era of unprecedented access to our musical pasts, shouldn’t country music be even more diverse than it was in its infancy? Honky-tonk supergroup Western Centuries, back with a new album in 2018, surely understands this. They aren’t bound by any dictum to write songs in a certain style; instead they’re taking their own personal influences as three very different songwriters and fusing it into a sound that transcends constraints. This range of influences is rooted in city life. Both Cahalen Morrison and Ethan Lawton, two of the three principal songwriters, live in Seattle’s diverse South end, and the third songwriter, Jim Miller, spends most of his time in and around New York City. The urban landscape makes for a refreshing sound that draws easily from modern R&B and George Jones. 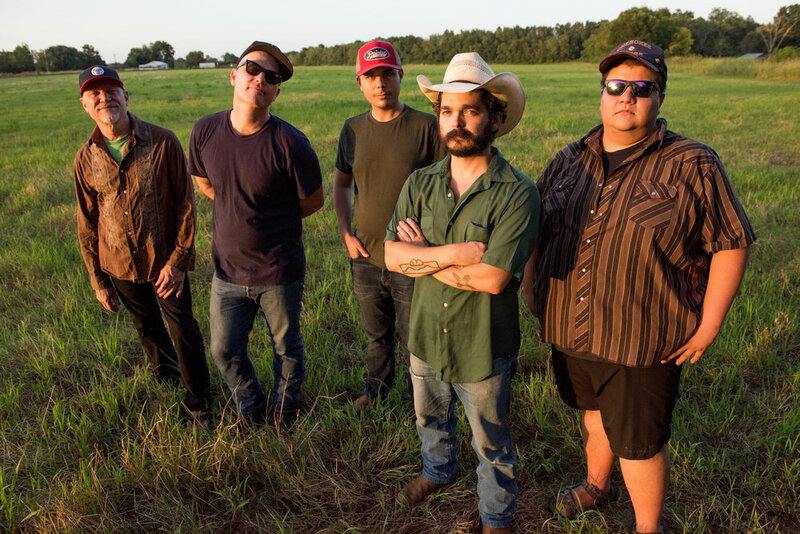 The album was recorded and co-produced by acclaimed musician and Grammy-winning producer Joel Savoy in Eunice, Louisiana, where local Cajun and Creole artists are adept at marrying old country sounds with R&B and rock n roll. Western Centuries weaves a tapestry of western music, without sacrificing their hard-earned country dancehall sound. Songs from the Deluge will levitate heavy hearts, turn spilled beer into ballads, and bring country music home as literate, epic odysseys from parts unknown.